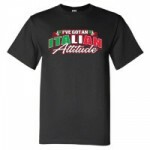 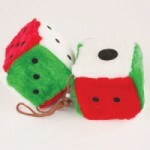 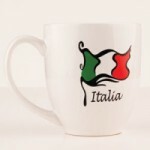 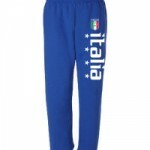 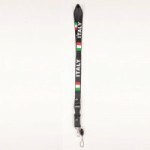 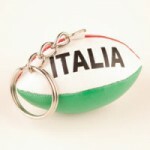 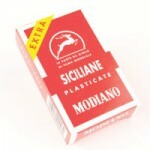 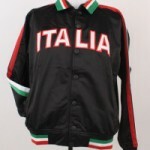 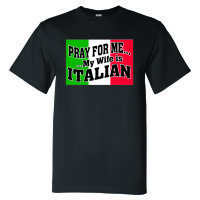 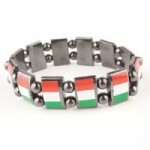 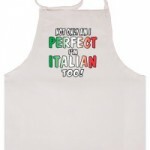 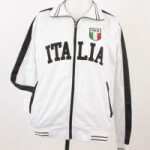 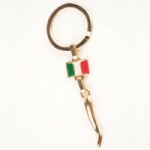 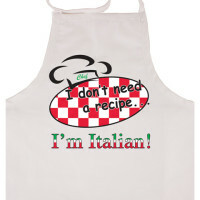 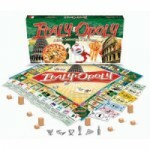 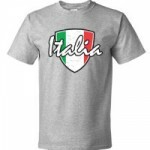 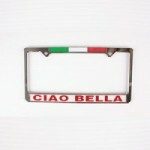 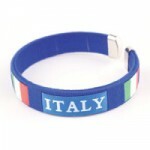 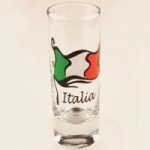 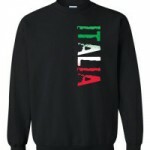 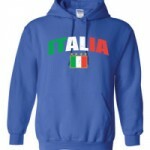 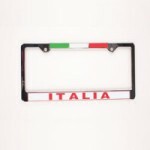 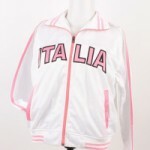 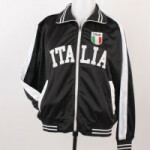 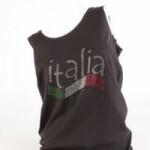 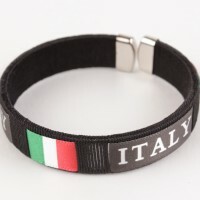 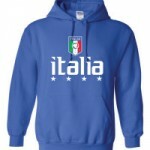 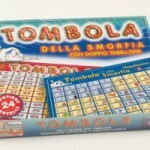 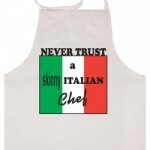 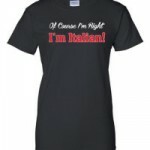 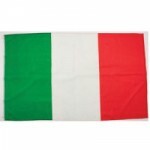 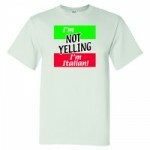 We have blended the best Italian novelties and apparel in one place. 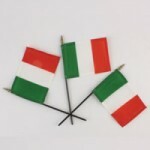 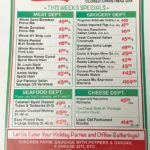 As a customer, you can experience the Italian tradition similar to taking a stroll down Mulberry Street in New York City (Little Italy). 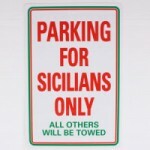 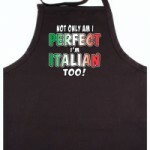 According to them, there are two types of people in this world, Italians and people who want to be Italian. 🙂 Either way, we are glad you are here and are experiencing a taste of Italy. 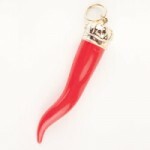 Shop in store for more varieties. 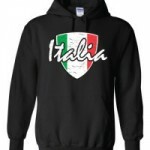 If you need any items shipped, please call the store at 585-544-5680 ext. 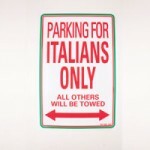 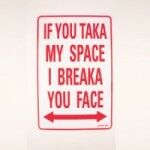 1 and ask for Joe or Mike.